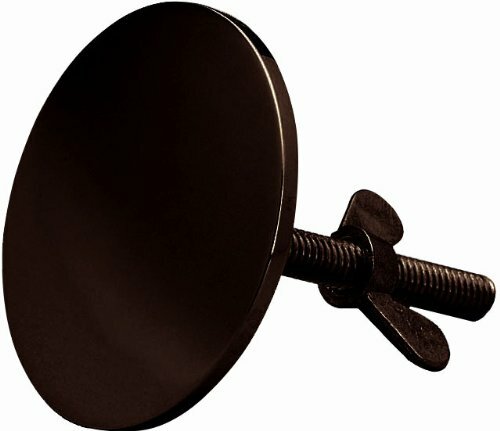 Use the Westbrass decorative sink hole cover to eliminate ugly spaces left in your deck by extra drilling or a new faucet. Brass construction ensures strength and reliability. The stylish Polished Brass finish complements your existing fixtures.